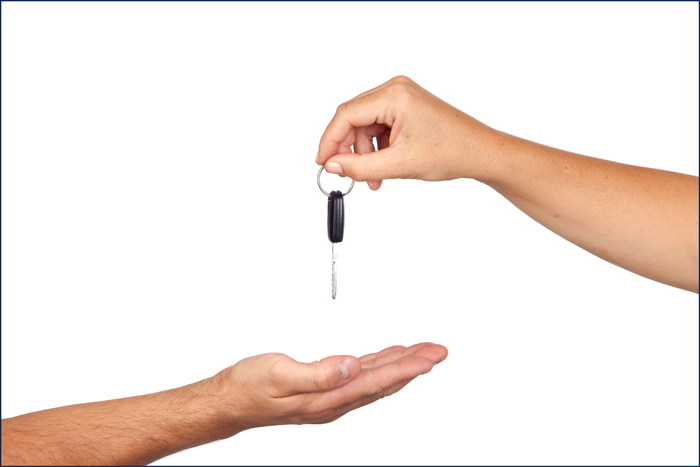 If you need car keys cut, then call Queensland’s favourite 24 hour car locksmith now on 1800 550 750. If you need an extra key cut or have lost keys completely to your Car, Motorbike, Boat or even plane we can help! The technology used in your car keys or motorbike keys has evolved over recent years. Most of these keys now have a transponder chip embedded in the head of the key. This is not always obvious to the vehicle owner. This transponder chip communicates with the vehicle’s immobiliser system to allow the car to start. This is an added level of security to prevent your car being stolen. These transponder chips and remote locking features have made Car Keys and Motorbike Keys more challenging to create or duplicate for the vehicle owner. Allstrong Locksmiths have the machinery and technology, knowledge and expertise to create these keys when all are lost or you need a spare. It can be expensive when keys are all lost so we definitely recommend a spare. When you need a spare remote for your car, gate or garage door we can supply it for you. We program these remotes into your vehicle while you wait. We also attend your location to program your new remotes into your gate or garage door. Or we can provide you with printed instructions so you can program these remotes yourself. Call us now on 1800 550 750 or call into one of our shops.